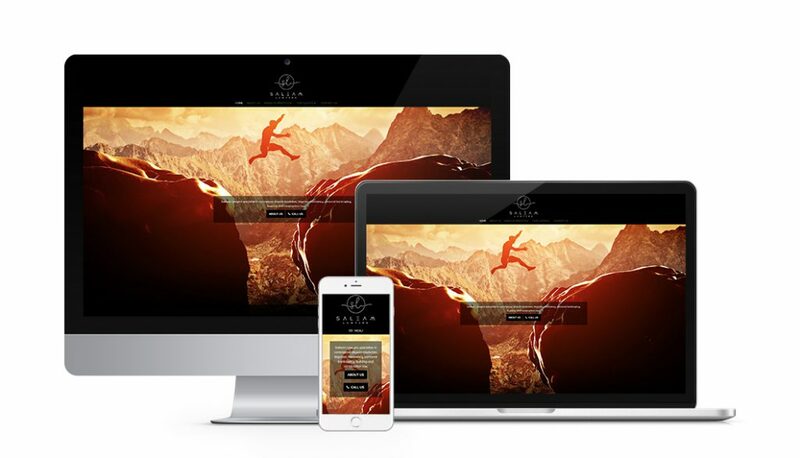 Several hundreds of websites were created this year by the Zaliet team. 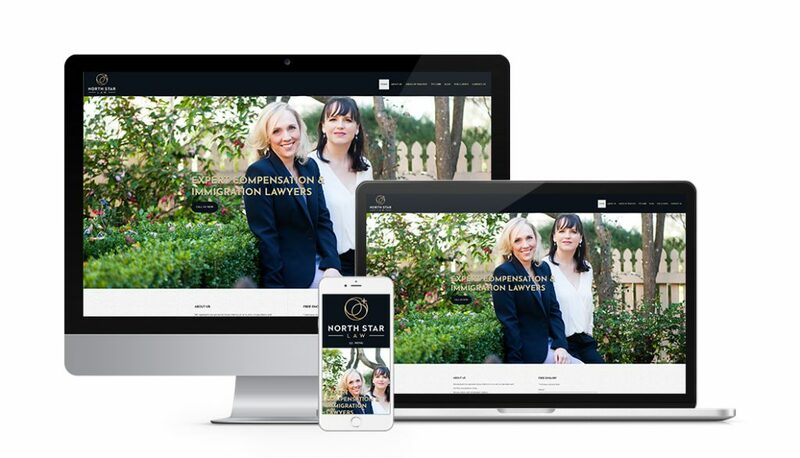 The team prides themselves on creating websites that reflect the firm’s personality, provide a better service to the firm’s clients, and stand out from the competition. Here are the websites that the Zaliet team selected as the best of 2017, fulfilling those three qualities and more! North Star Law’s personality jumps off the screen! 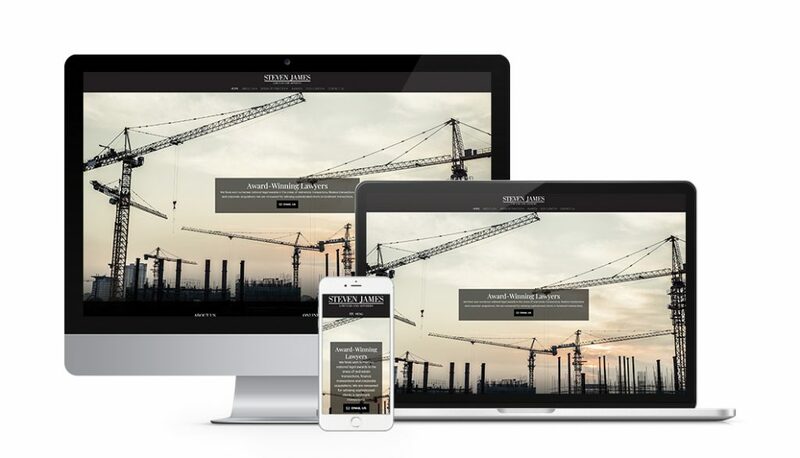 They executed the personable, approachable, and professional feel with the use of the right images, color scheme, and content throughout the website. 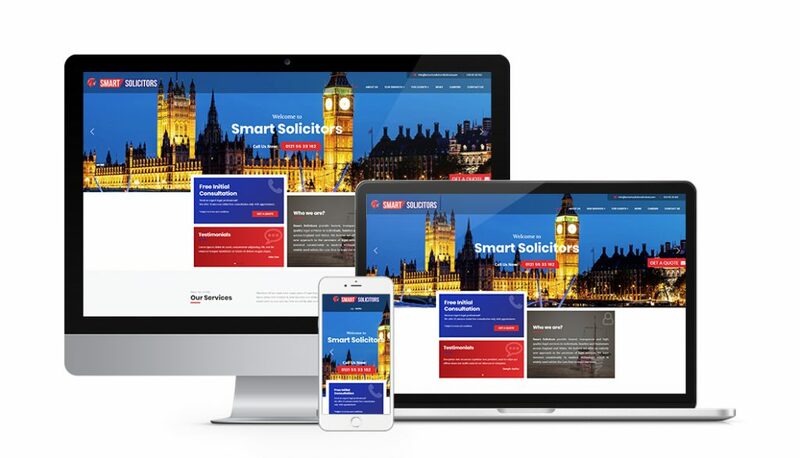 Saleam Lawyers’ website not only stands out from the crowd, but provides an easy user experience. Their menu is simple and includes convenient client services that take their website from an online brochure to a useful client resource. We can’t say enough great things about Balfour Meagher. 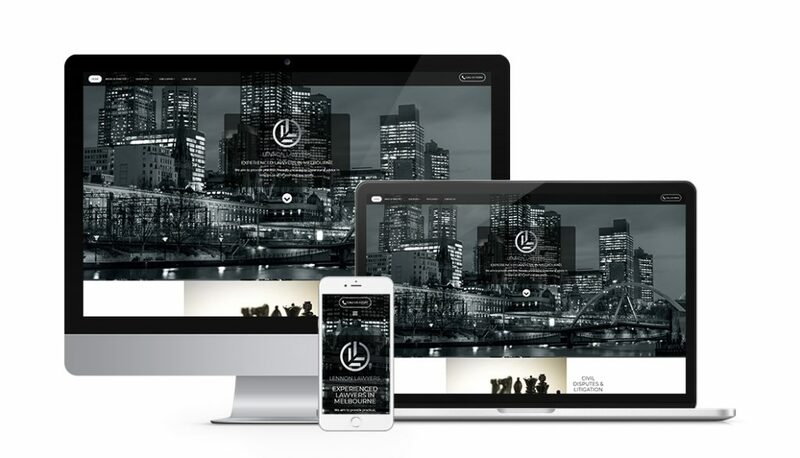 A modern, full-screen background with a clear message captures visitors’ attention. Their call-to-action and contact details are apparent on every page and they host a wealth of useful information and functions on their website. Her Lawyer has been recognized for their use of technology in the Lawyer’s Weekly 2017 Best Legal Website Awards. 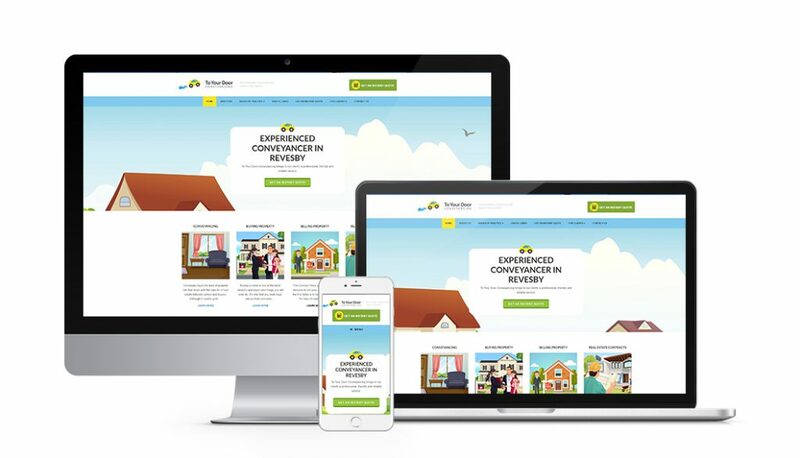 The website does not fail to impress, with images suited to their audience, online booking available directly from the website, and engaging content to keep clients returning. 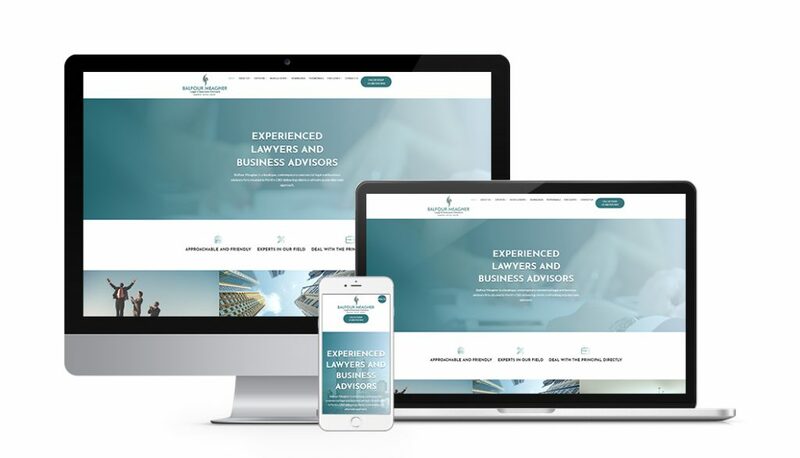 Lennon Lawyers’ website is proof that a professional logo and definitive branding can make a large impact – it is hard not to be impressed from first glance. The branding is strong throughout the website, there’s a clear call-to-action on the top of every page, and the menu is concise making it easy for clients to navigate. Lennon Lawyers also took advantage of the online payments and document management login, providing exceptional client service. 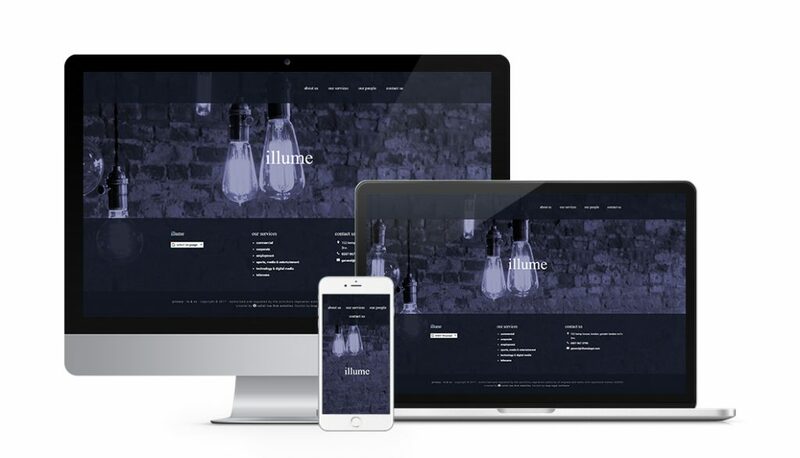 Illume Legal has consistent and strong branding that is carried out on the website. This gives a professional appearance and instils trust in the viewers. Combined with a simple menu, easy navigation, and language translations this website is certainly effective. Smart Solicitors use bold colors, a clean design, and strong call-to-actions to draw attention and compel visitors. The menu and footer are well organized making it easy to sort through the abundance of information. The social media buttons make it easy to connect and the News page makes it easy to digest recent updates. Steven James Lawyers and Advisers is simple, efficient and effective. They decided to feature one image reflecting the area of law they specialize in and paired it with concise effective content. Although simplified, they didn’t leave out any useful features such as online payments and document management logins for clients’ ease. A website should be trustworthy and make the client feel secure and understood. 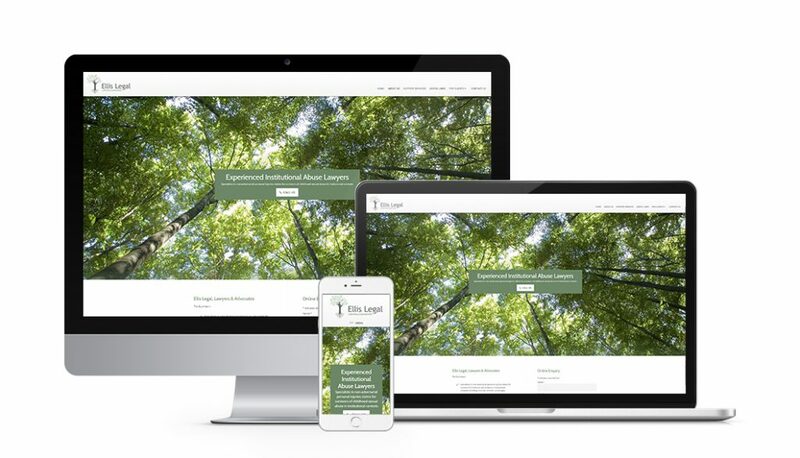 Ellis Legal’s website does a great job of evoking the right emotions through their colors, logo, imagery and content. Website imagery does not always have to be photography and To Your Door Conveyancing displays this well. Their imagery is unique to them and supports their statement of being approachable and friendly. They have a strong call-to-action on every page allowing the client to easily get an instant quote at any time during their website browsing. If you’re looking for a fresh look this new year, the Zaliet team is here to make sure your website is the best it can be this 2018! Book a call directly with a Zaliet team member through our Contact Page.